The Philadelphia Eagles have been informed that quarterback Sam Bradford wants to be traded and will not be showing up for their offseason program any longer, a source told ESPN's Adam Schefter. Bradford is upset at the Eagles' trade last week for the No. 2 overall pick to draft a quarterback. Bradford, who re-signed with the Eagles earlier this offseason, "is mad and wants to show everyone who's best," a source told Schefter last week. Executive vice president of football operations Howie Roseman told Comcast SportsNet on Monday that he wanted "to reiterate our support for Sam Bradford and go back to our statements last week -- that Sam is our starting quarterback. 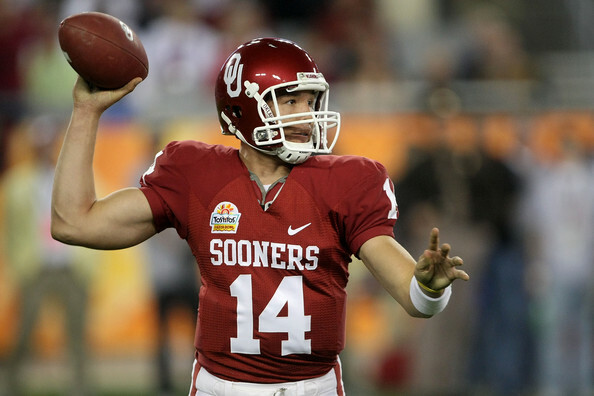 MORE >> The latest news on former Sooners.